Hi everyone! Bre back again over here from Brepurposed. Who’s ready for Thanksgiving? I can’t believe it’s already next week! 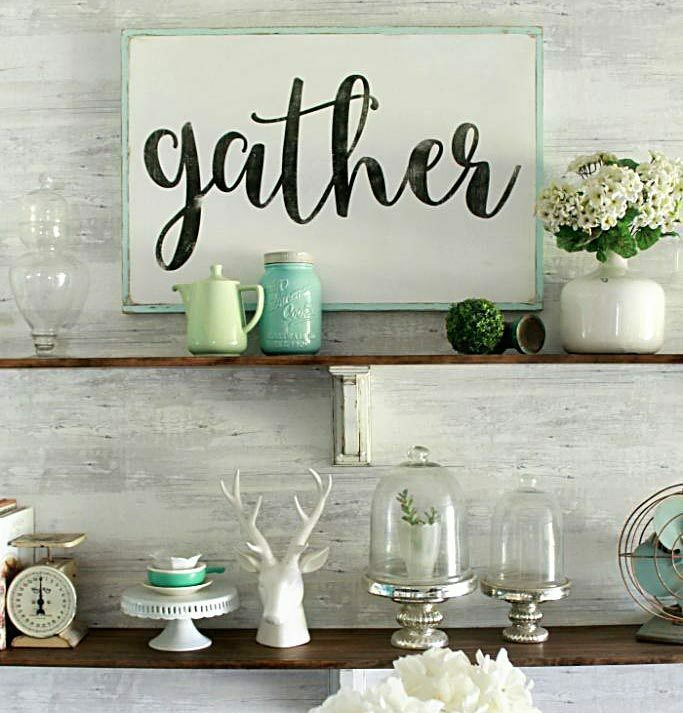 And if you’re anything like me, you’re procrastinating and haven’t even thought about your table settings yet. But I’m here to help! 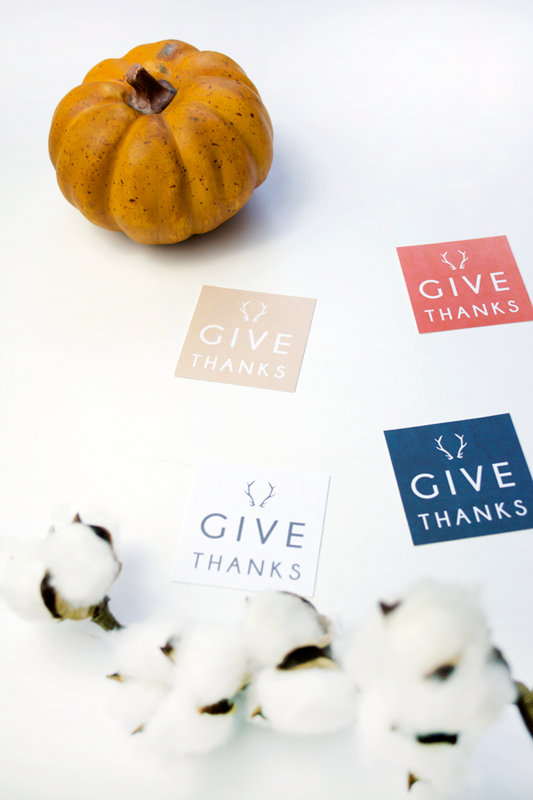 These cute little tags are perfect to leave on everyone’s plates or you could even hole punch them and tie them around a napkin. 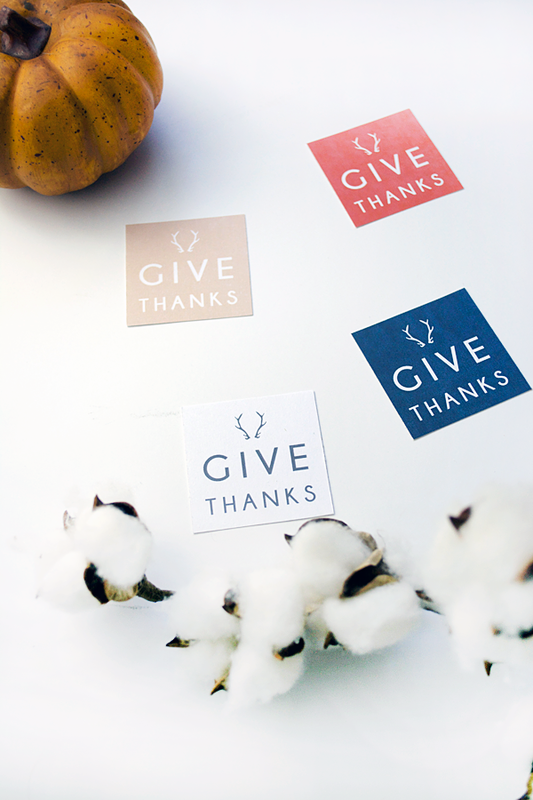 Have all your guests write down something they’re thankful for on the back and share them as you enjoy your meal together. Print them out HERE and I hope you guys have an awesome Thanksgiving! 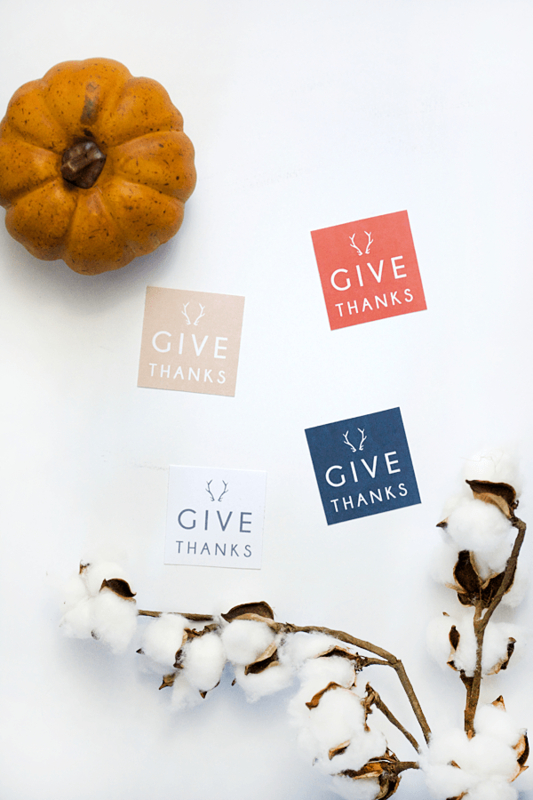 Please pin so your friends can enjoy these free tags for Thanksgiving too! I’d love for you to come over and check out our first reno project we completed for the One Room Challenge! 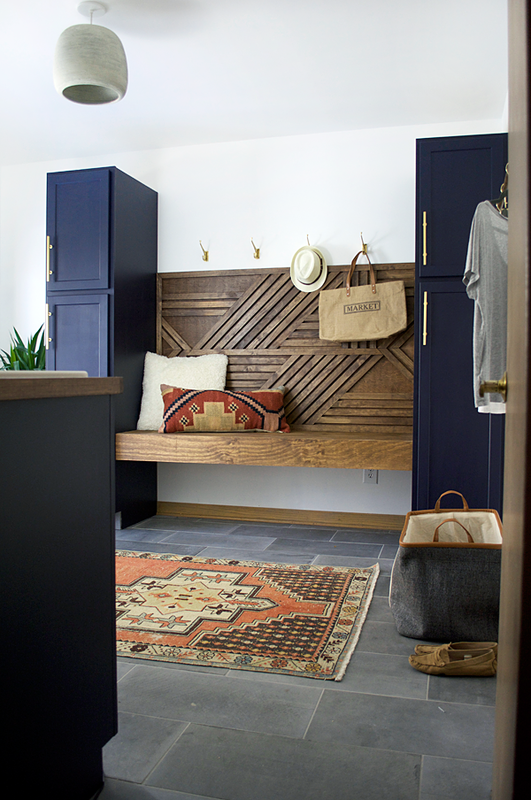 Be sure to check out my Modern Navy Laundry Room Makeover too. And you can always find me on instagram, facebook, pinterest and twitter! These are very cute and I love the color selection, thank you for sharing them. The little antlers are so cute! It’s a shame Canadian Thanksgiving is over, I would have loved to use these. Cute printable! Thanks for sharing it with SYC. I can use these for my 7 days of Gratitude series (because gratitude should be taught all year long, right?!). Simply cute reminders and perfect boy mom gift tags they are!